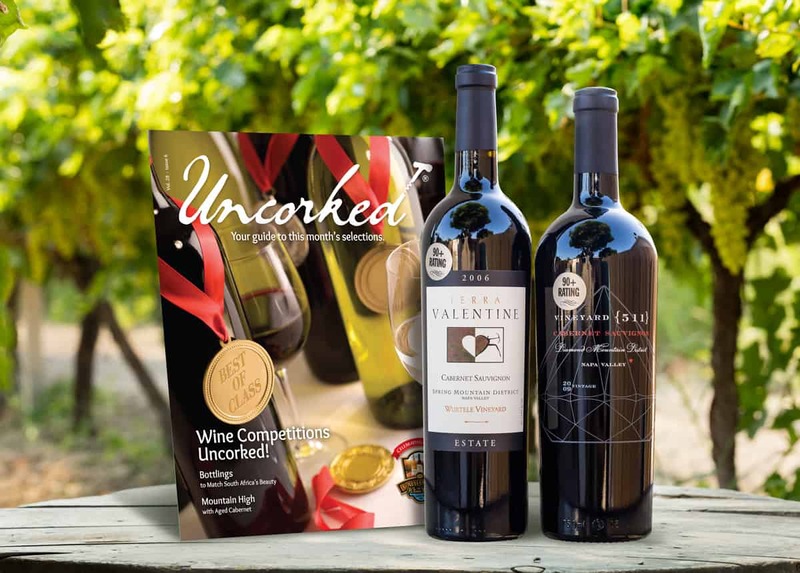 California Wine Club Cyber Week Deal: Extra Month on Gift Subscriptions – LAST DAY! 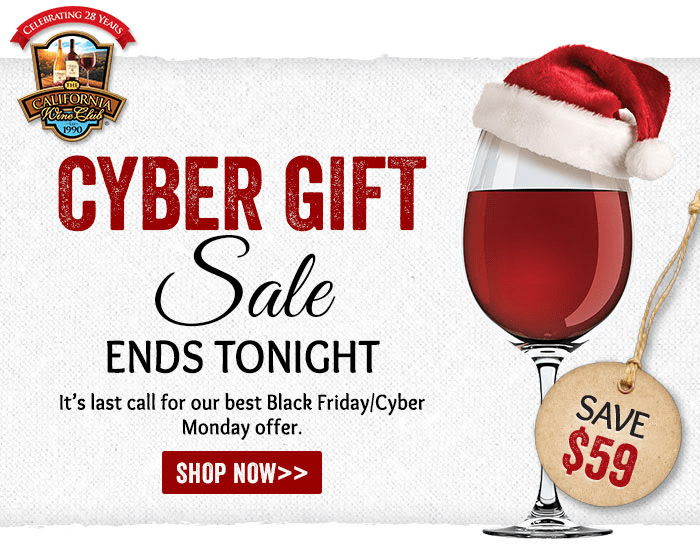 LAST DAY for the California Wine Club‘s 2018 Cyber Week Sale – get an extra month FREE on 3+-month gift subscriptions! Use this link to activate the offer. Give 3-months (or more) of delicious deliveries of handcrafted wine, and we’ll add on an extra month on us. Every delivery is just $40.45 plus s/h. No hidden fees and all wines are 100% guaranteed. No membership fees and no commitments! 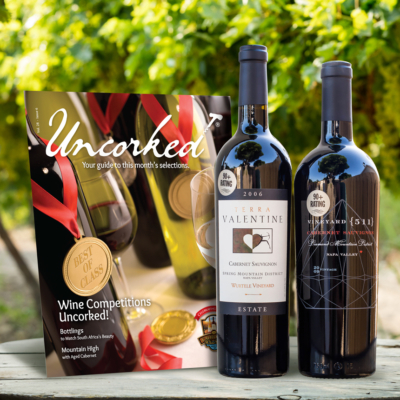 Visit California Wine Club to find out more! 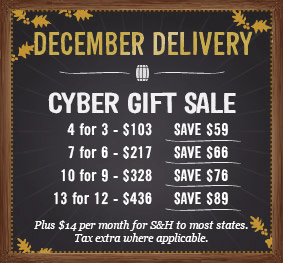 Check out Cyber Holiday Subscription Box Deals! 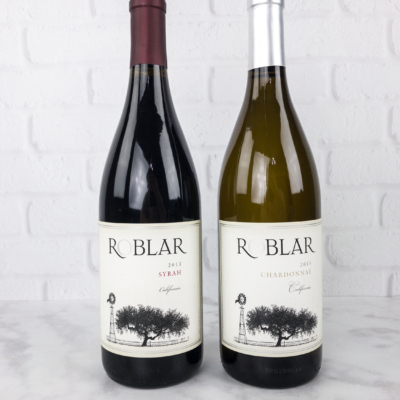 Gift a 3+ month wine club membership, and they'll receive a FREE sparkling wine bottle with their first delivery. A $45 value! Use this link to get the deal.